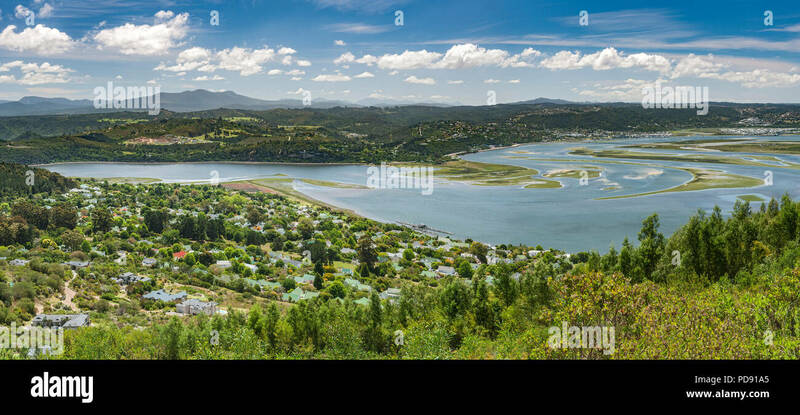 Panoramic view of Knysna Lagoon seen from Knysna Heights on the Garden Route in the Western Cape Province, South Africa. 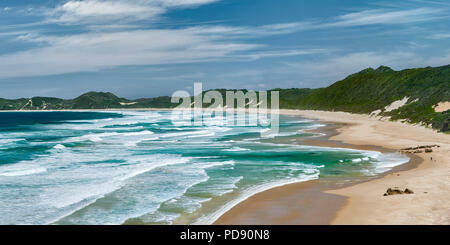 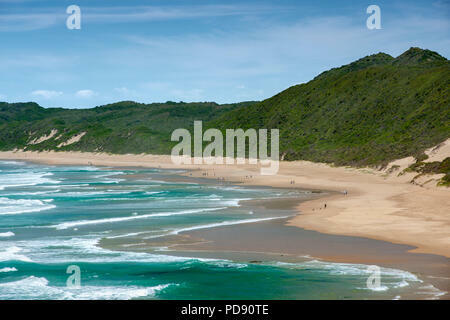 Wilderness beach on the Garden Route in the Western Cape Province in South Africa. 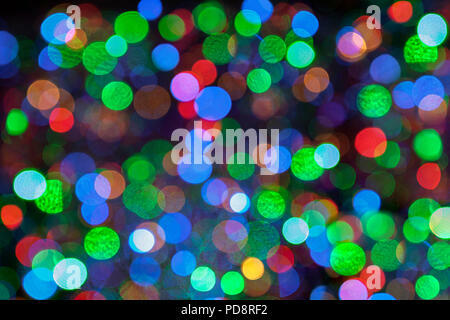 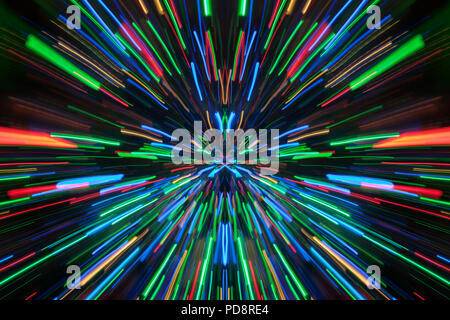 Abstract, out of focus light points. 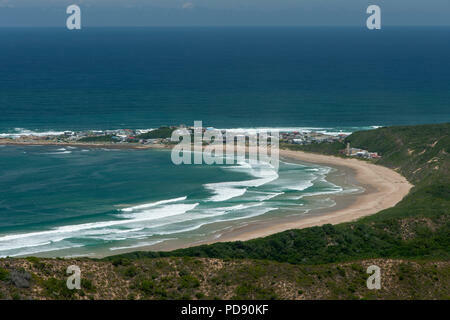 The beach at Brenton on Sea in South Africa. 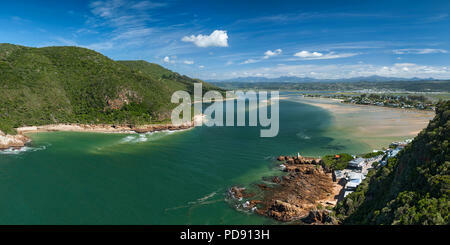 Knysna Lagoon on the Garden Route in the Western Cape Province of South Africa. 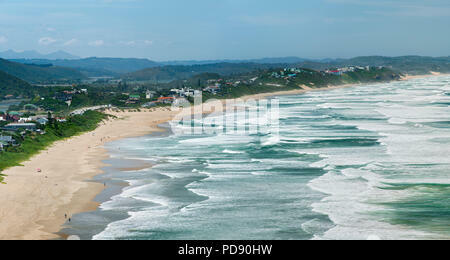 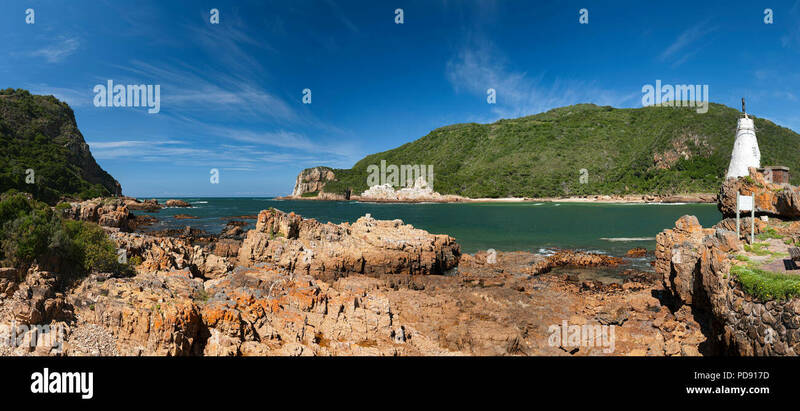 View of one side of 'The Heads', the entrance to the Knysna Lagoon on the Garden Route in South Africa. 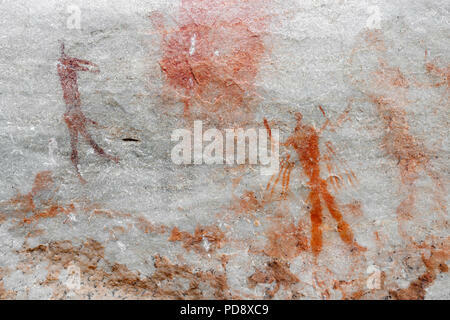 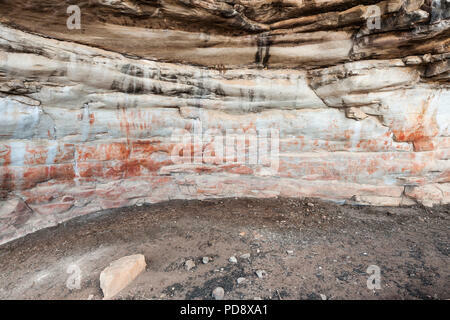 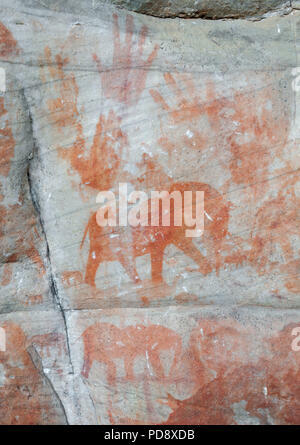 Indigenous San rock art on the walls of a cave in the Cederberg Mountains in South Africa. 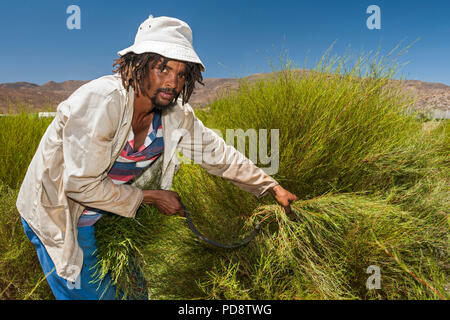 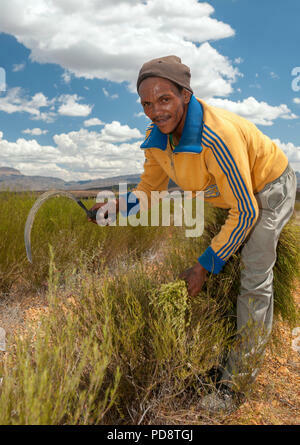 Farmhand harvesting rooibos tea plants with a sickle in the Cederberg Mountains in South Africa. 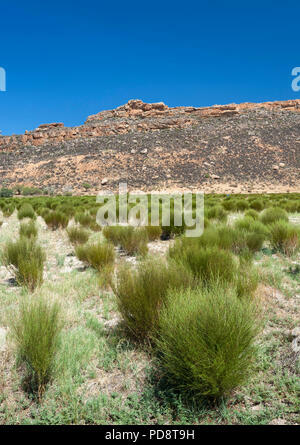 Rooibos plantations in the Biedouw valley in the Cederberg Mountains in South Africa. 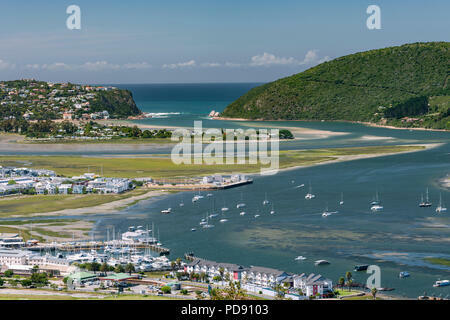 View of Knysna Lagoon seen from Knysna Heights on the Garden Route in the Western Cape Province, South Africa. 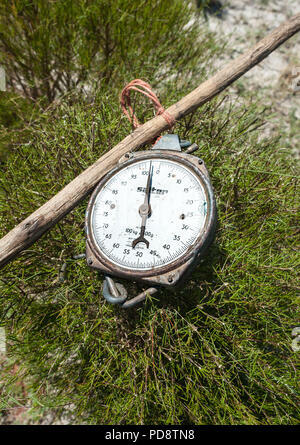 Old fashioned scale used for weighing harvested rooibos tea plants in the Cederberg mountains in South Africa. 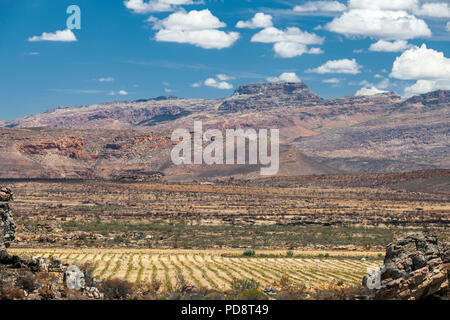 Rooibos plantations in the Cederberg Mountains in the Western Cape province in South Africa. 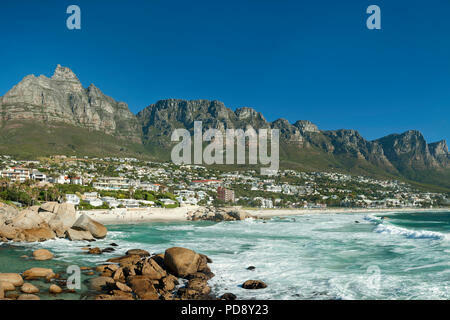 Camps Bay beach and the Twelve Apostles mountain range in Cape Town, South Africa. 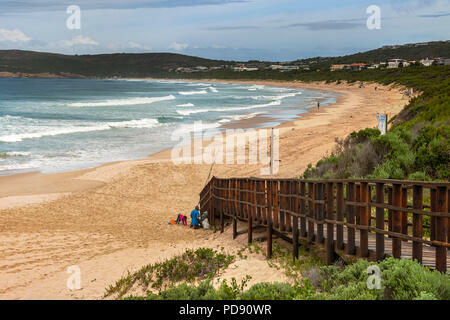 People walking on the beach at Brenton on Sea in South Africa. 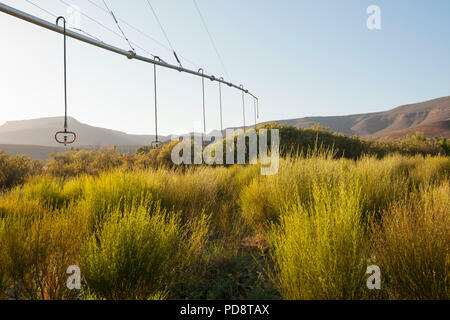 Irrigation system for rooibos tea plantations in the Cederberg mountains in South Africa. 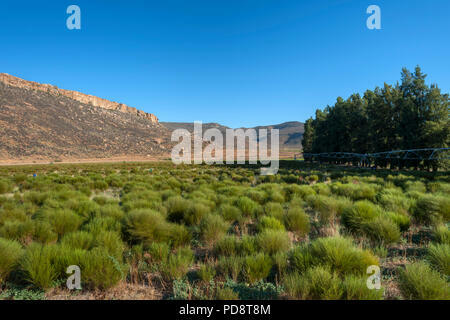 Rooibos plantations in the Cederberg Mountains in South Africa. 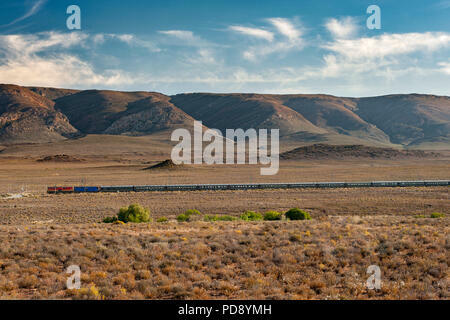 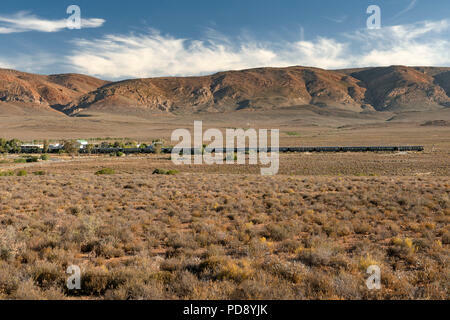 Rovos Rail train in the Karoo town of Matjiesfontein in South Africa. 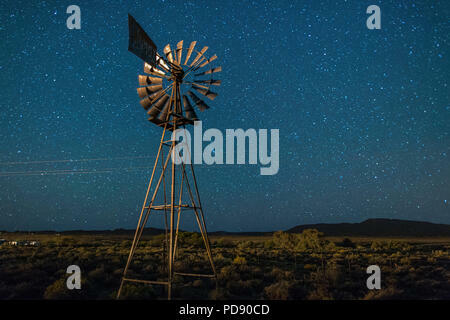 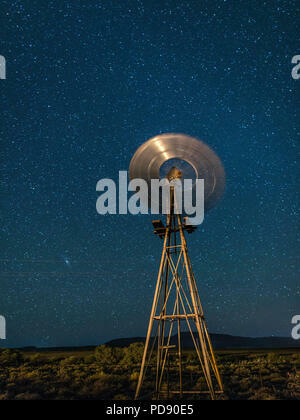 Windmill and stars in the Karoo region of South Africa. 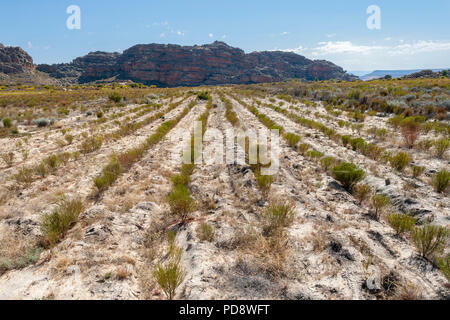 Biedouw Valley in the Cederberg mountains of the Western Cape province in South Africa. 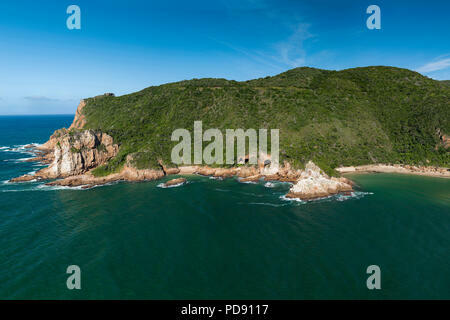 'The Heads', the entrance to the Knysna Lagoon on the Garden Route in the Western Cape Province, South Africa. 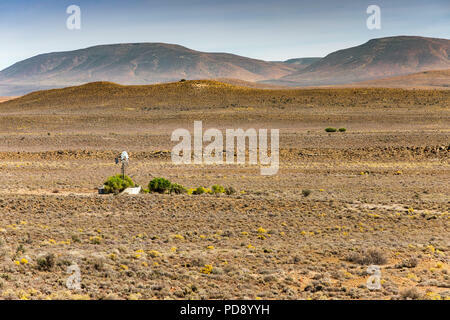 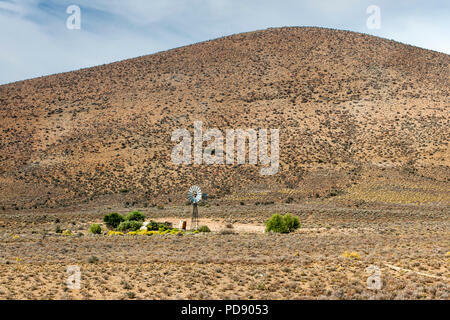 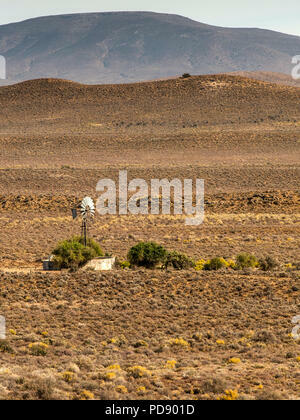 Windmill in the Karoo region of South Africa. 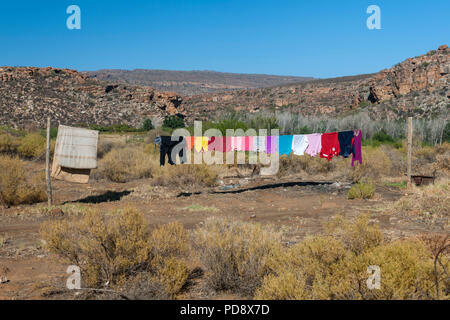 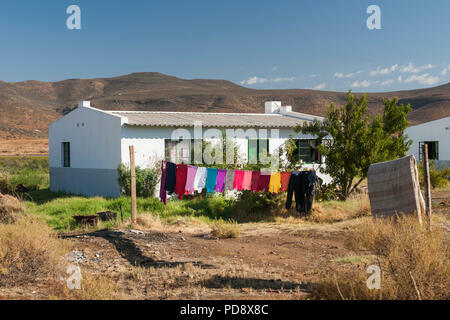 Washing drying outside a house in the Biedouw Valley in the Cederberg Mountains in South Africa. 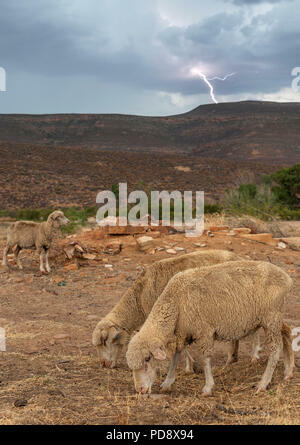 Sheep grazing during a lightning storm on a farm in the Cederberg Mountains in South Africa. 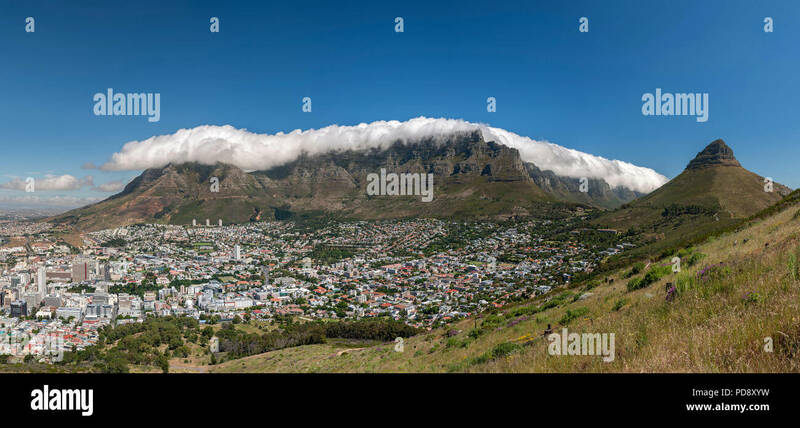 Panoramic of Table Mountain in Cape Town, South Africa. 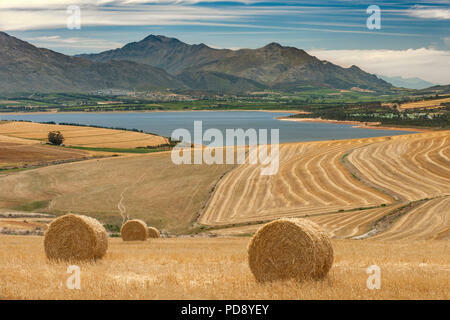 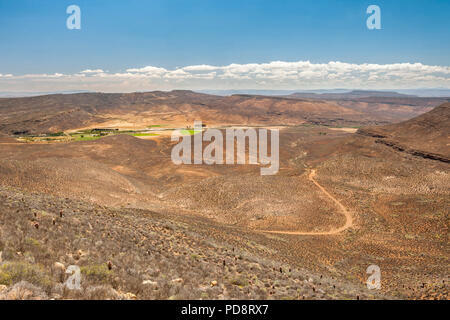 Theewaterskloof Dam and surrounding landscape, Overberg region, Western Cape Province, South Africa. 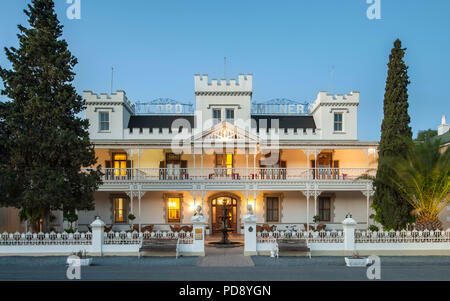 The Lord Milner Hotel in the Karoo town of Matjiesfontein in South Africa. 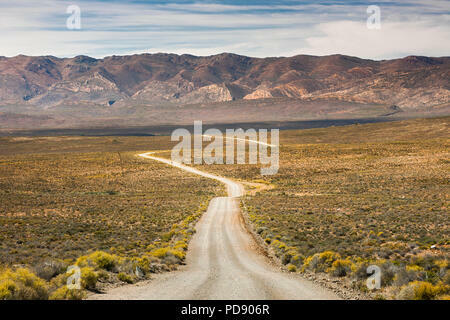 Road to Heuningvlei in the Cederberg Mountains in South Africa. 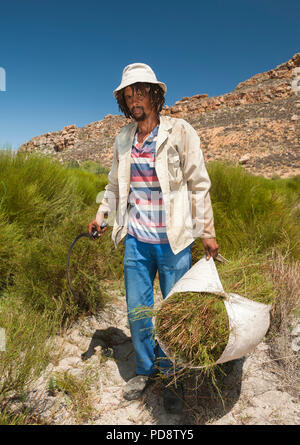 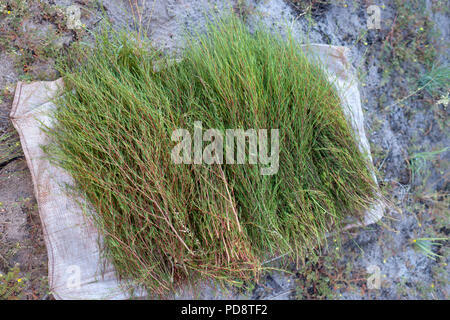 A woman holding sprigs of rooibos plants in South Africa. 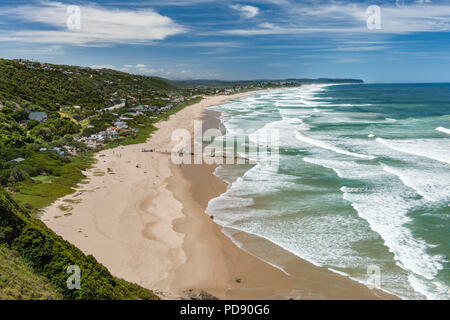 Brenton-on-Sea on the Garden Route in South Africa. 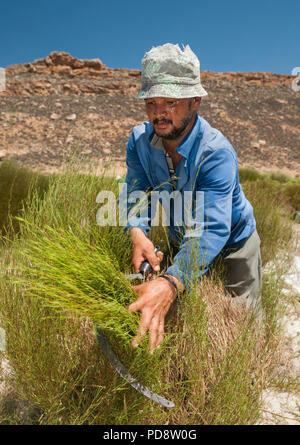 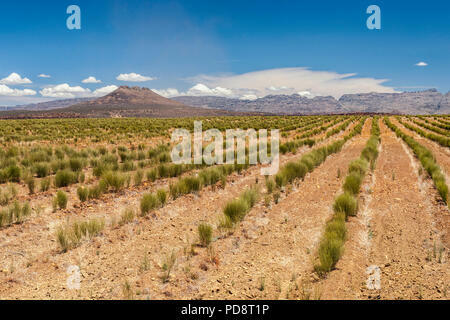 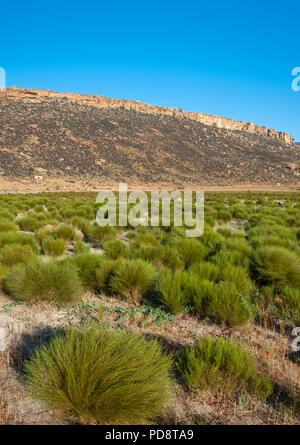 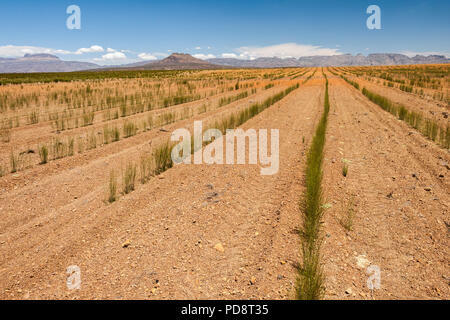 Harvested rooibos plants in the Cederberg mountains in South Africa. 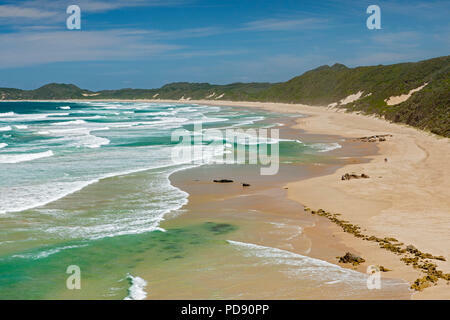 Robberg beach on the Garden Route in South Africa. 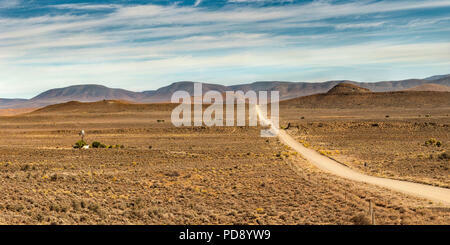 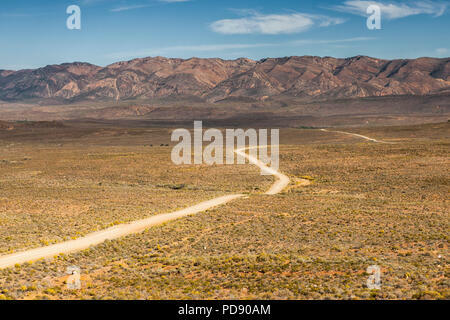 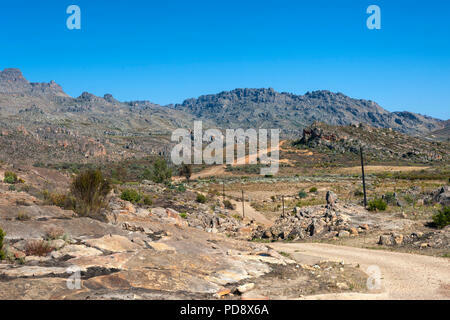 Gravel road in the Karoo region of South Africa. 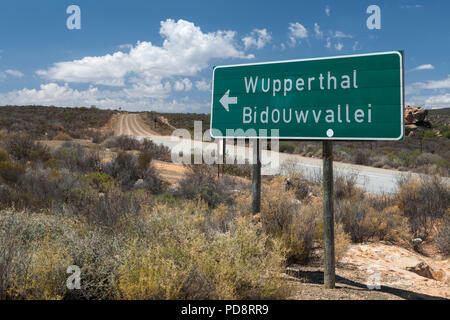 Sign for Wupperthal and the Biedouw Valley in the Cederberg Mountains of South Africa. 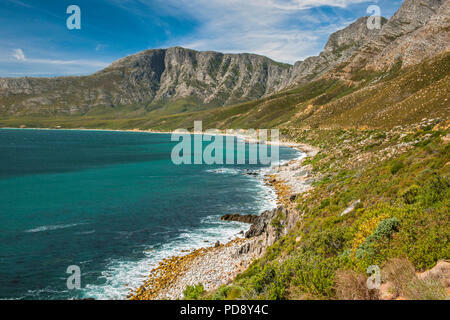 Coastal landscape of the Kogelberg Biosphere Reserve near Cape Town, South Africa. 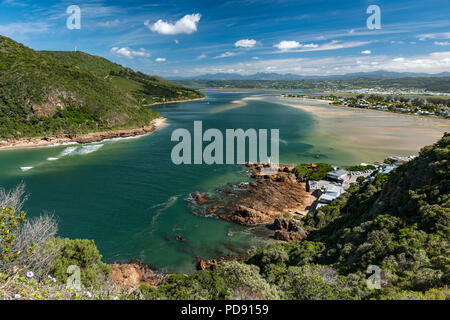 Panoramic view of the Knysna Lagoon on the Garden Route in the Western Cape Province, South Africa. 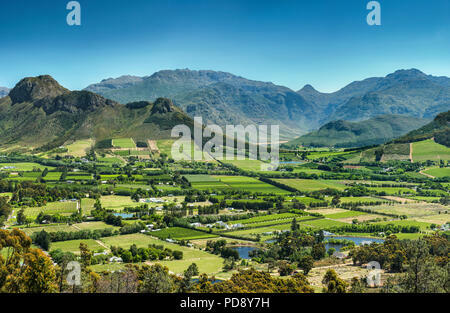 Franschhoek valley, Western Cape Province, South Africa. 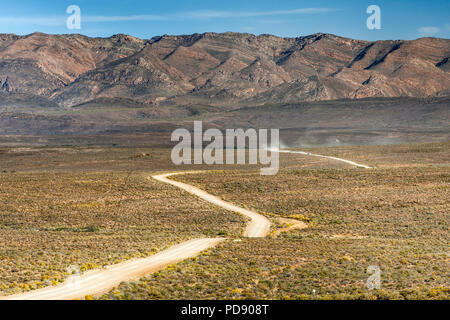 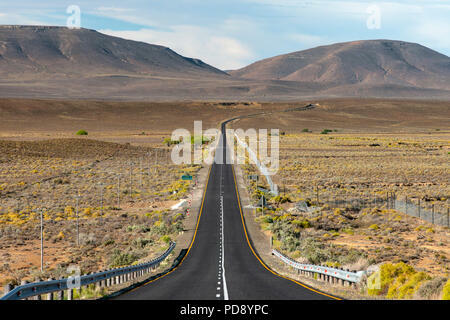 The R354 road leading through the Karoo region to the Northern Cape Province town of Sutherland in South Africa. 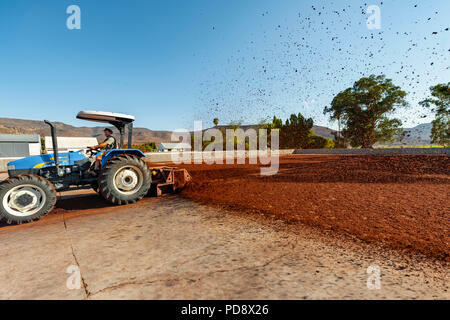 A farmer uses a tractor to spread piles of fermenting rooibos tea across large drying courts on a farm in the Cederberg mountains in South Africa. 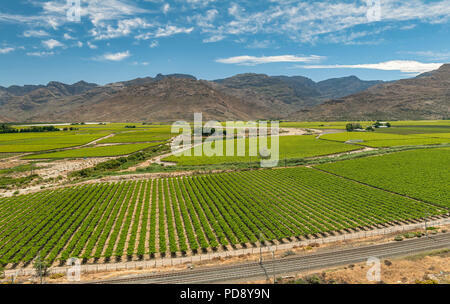 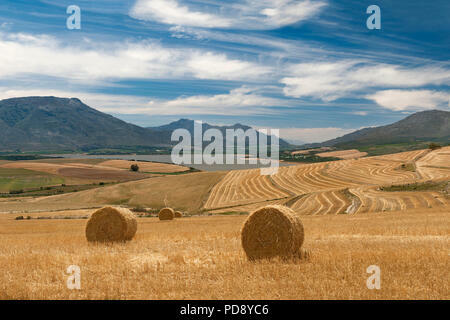 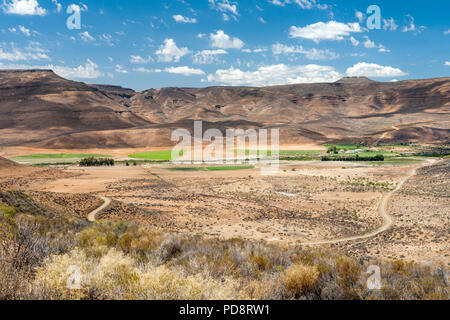 Hex River Valley, Western Cape Province, South Africa. 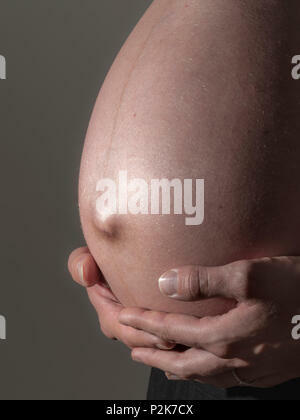 A heavily pregnant woman supporting her exposed belly. 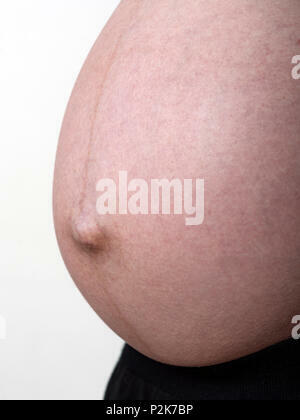 Exposed belly of a heavily pregnant woman. 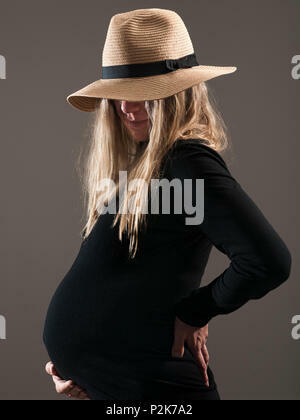 Pregnant woman posing with a stylish hat. 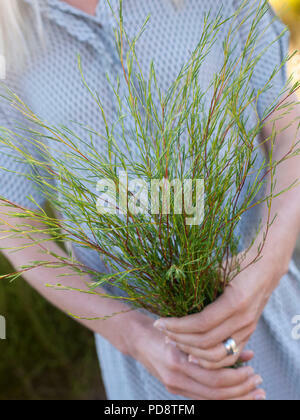 Pregnant woman posing with her belly exposed. 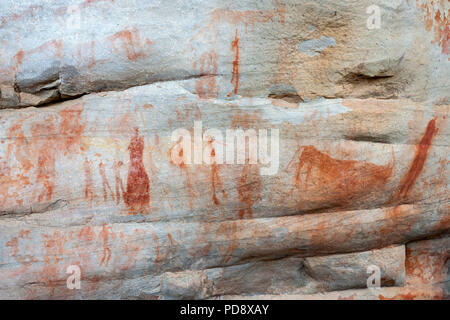 Hands of a man and a heavily pregnant woman supporting her exposed belly. 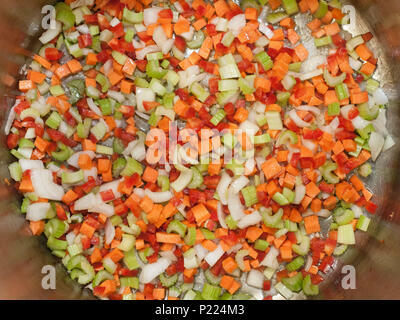 Diced vegetables frying in the bottom of a pot. 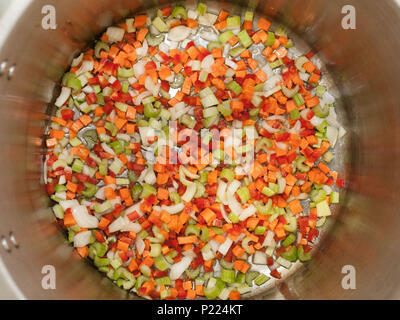 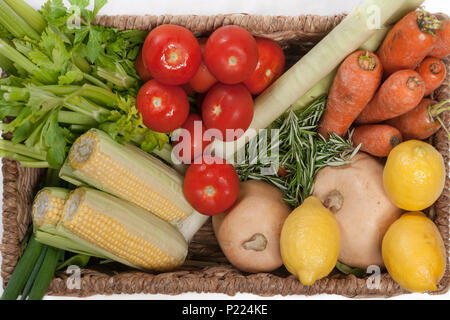 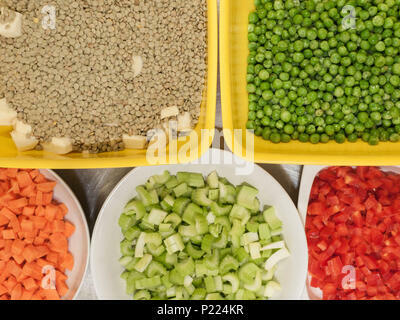 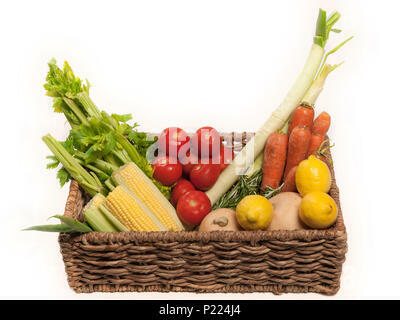 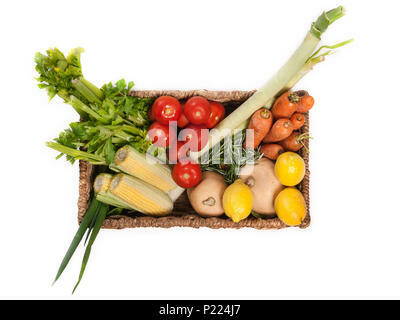 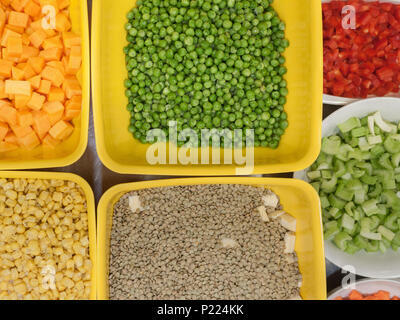 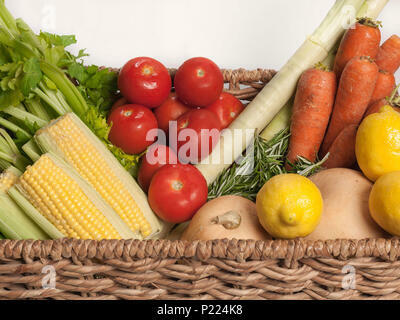 Bowls of fresh and diced vegetables. 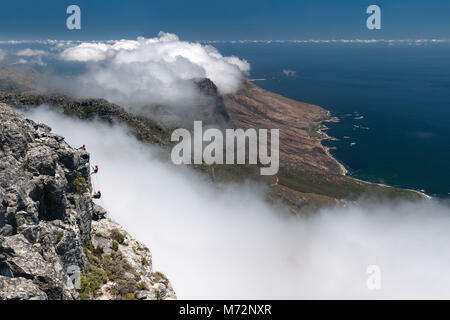 Abseilers abseiling off the summit of Table Mountain with Cape Town’s Atlantic coastline in the background. 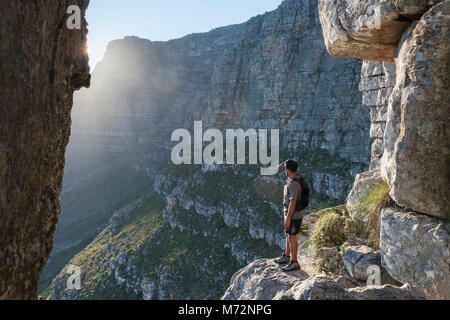 Hiker looking out from the “India Venster” rock formation on Table Mountain in Cape Town. 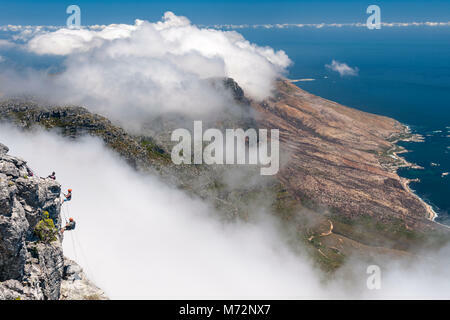 Abseilers and rock climbers just below the summit of Table Mountain in Cape Town. 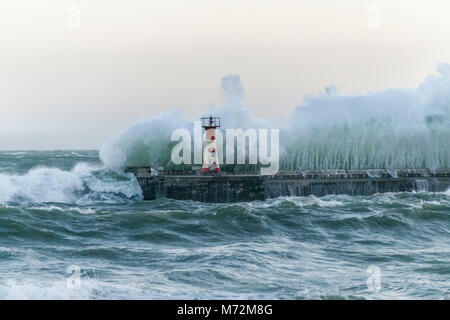 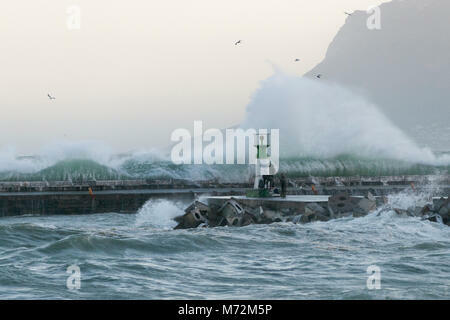 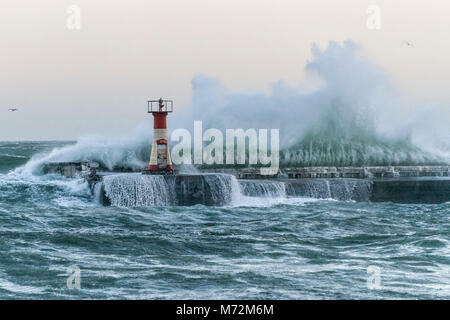 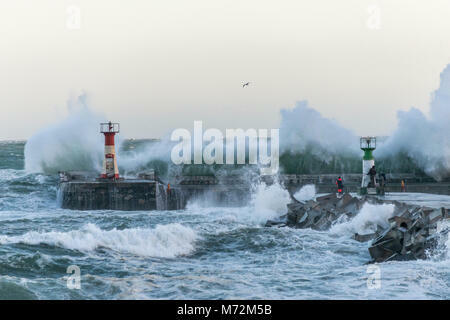 Fishermen braving enormous waves that are seen here crashing up against the breakwater of Kalk Bay harbour in Cape Town, South Africa. 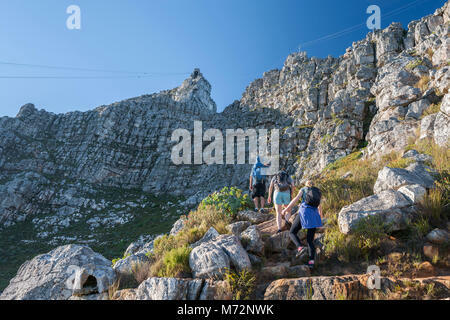 Hikers on the India Venster hiking path on Table Mountain in Cape Town. 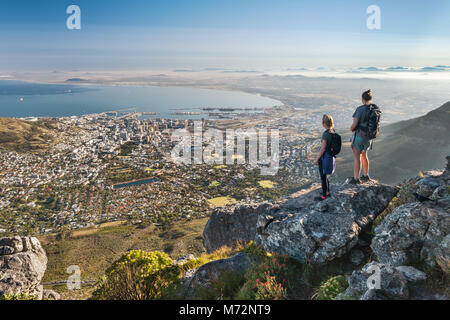 Two hikers admiring the view of Cape Town from a viewpoint along the India Venster hiking path on Table Mountain. 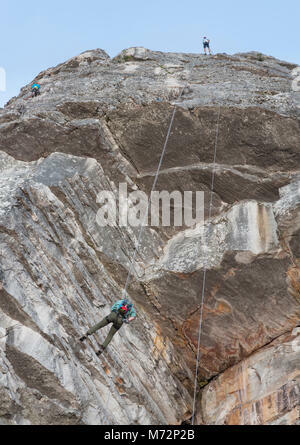 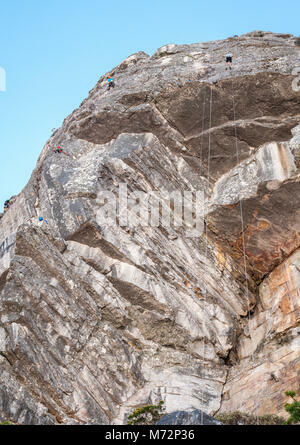 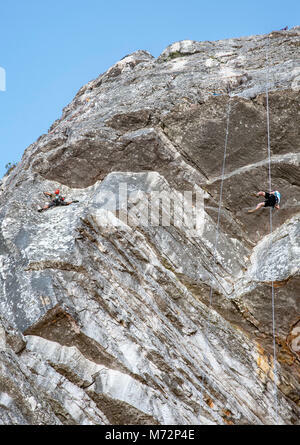 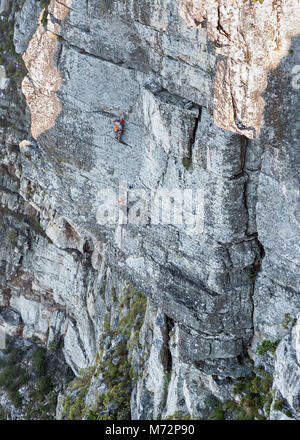 Rock climbers on the Africa Crag rock face just below the summit of Table Mountain in Cape Town.